Mine: This movie is great fun with brilliant action and hilarious dialogue. Rudd plays a likable and charismatic hero who really makes you root for him and his goals. Pena is the real a hoot, he steals every scene that he is in. Stoll as the villain was a first rate choice. Be sure to stay though ALL the credits. 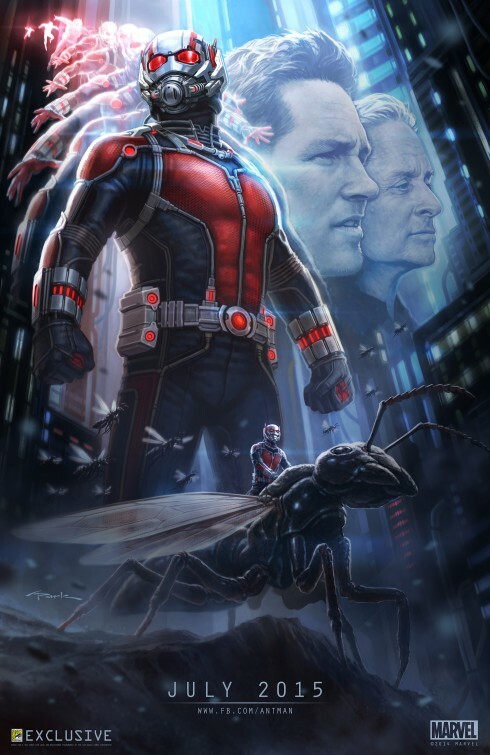 Leonard Maltin/Plot synopsis: Armed with a super-suit with the astonishing ability to shrink in scale but increase in strength, cat burglar Scott Lang must embrace his inner hero and help his mentor, Dr. Hank Pym, plan and pull off a heist that will save the world.